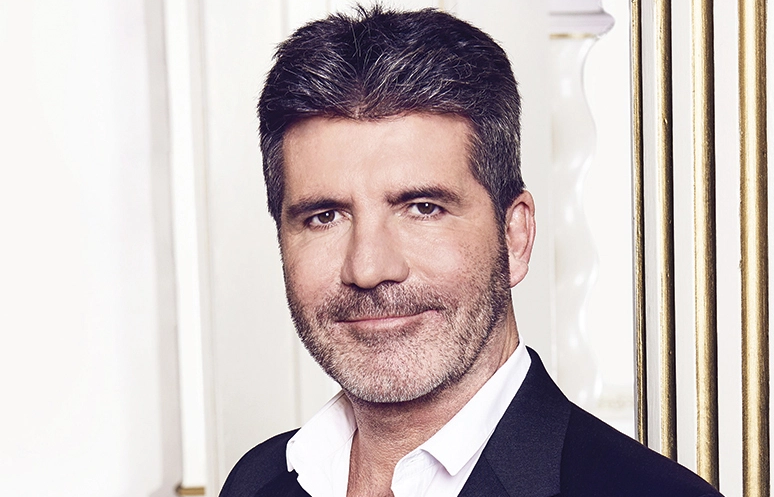 Simon Phillip Cowell famed as Simon Cowell is an English reality television judge, producer for his scathing critical remarks as a judge on the television show, "American Idol", "X Factor", and "America's Got Talent". He is famous, or rather notorious, for his biting and sarcastic remarks and insults about contestants in the reality shows. He is popularly known for signing successful boybands such as Westlife, One Direction and CNCO. His first film appearance was in the romantic comedy film "Maybe Baby" as a cameo (Special Thanks) in the year 2000. He is nicknamed as Nasty Simon. "America's Got Talent" judges and fans were furious with Simon Cowell last night. The first part of America's Got Talent finale aired Tuesday night, and the performances were the best yet. During the episode, singer Daniel Emmet sang "Perfect" by Ed Sheeran, but with an Italian opera twist. The performance earned Emmet a standing ovation from judges Simon Cowell, Mel B, and Heidi Klum, but Howie Mandel stayed seated as he applauded. When it was Cowell's turn to speak, his remarks started off positive before taking a turn. The judge took a swipe at Emmet's outfit choice, and his co-judges and the audience were NOT happy. Banks then referred to Cowell as "jealous" and pointed out that he "wears the same thing every day," while Klum said that "he should not talk outfits." For working as a judge in numerous American and British talent competitions, most notably The X Factor. For his controversial and occasionally funny comments. Simon was born on 7th October 1959. Currently, he is 58. He was born in Lambeth, London, England and raised in Elstree, Hertfordshire. His birth sign is Libra. He was born to Eric Selig Phillip Cowell and Julie Brett. His father was an estate agent, property developer and music industry executive and his mother was a ballet dancer. His nationality is English. His paternal grandmother was a Polish immigrant. He has a younger brother, Nicholas Cowell, three half-brothers, John, Tony, and Michael Cowell, and a half-sister, June Cowell. Moving towards his education, he attended Radlett Preparatory School and the independent Dover College. He passed English Language and Literature, and then attended Windsor Technical College, where he gained another GCE in Sociology. Before he rose into fame, he was unable to hold a steady job, so his father got him a mailroom job at his company EMI Music Publishing. Simon has got an average body build. He is a very handsome guy. He has a tall height of 174 cm and has a balanced weight of 84 Kg. His body is very healthy and he looks very attracting with a charming face and sweet smile on his lips. His hair color is Dark Brown and has an eye color of also Dark Brown. His chest size is 114 cm, arms size is 38 cm and waist size is 91 cm. Simon started his career from the year 1980 by forming Fanfare Records with Iain Burton, initially selling exercise videos, and music from acts after lifting the job in EMI. His first hit song was in the year 1986 with "So Macho" by Sinitta and later his success was due to Stock Aitken Waterman, who produced a number of hits in the 1980s. In the year 1989, the company underwent and he became bankrupt. And later, he found a job with BMG as an A&R consultant and set up S Records under BMG. After being bankrupt, he restarted his career in the music business by creating novelty records with acts such as the puppets Zig and Zag, Power Rangers, and World Wrestling Federation. Then, he persuaded two actors named Robson Green and Jerome Flynn from the UK television drama series "Soldier Soldier", to sign with him and record the song "Unchained Melody" and later reached number 1 in the UK for 7 weeks and became best selling single in the year 1995 and released their self titled album in the same year. After that, he signed included Five, Westlife and Teletubbies and sold over 50 million records worldwide, a total that included studio albums, singles, video releases, and compilation albums. He was given the role of judge on the first series of "Pop Idol" in the year 2001. His S Records signed the top two finishers of the first season of Pop Idol named Will Young and Gareth Gates. In the year 2002, he also became a judge on the first season of American Idol. After being judged in the American Idol, he also appeared on the one-off "World Idol" programme in the year 2003. He then formed a new company "Syco" which is divided into three units - Syco Music, Syco TV, and Syco Film. He exits from American Idol on 11th January 2010 and was replaced by Steven Tyler. He was seen as a judge on the first series of the British television music competition "The X Factor" in the year 2004 and was enjoyed its tenth series in 2013. Leona Lewis, the winner of the third series of "The X Factor", was signed to Cowell's label "Syco". 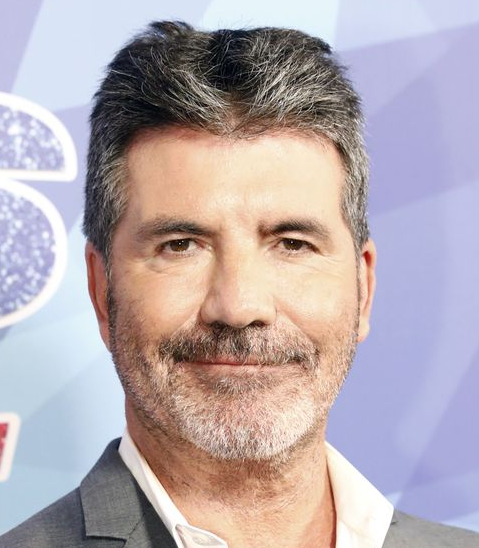 He also launched "The X Factor USA" in September 2011 on American broadcaster Fox and MTV officially reported on 17 April 2011 that this was not true: Cowell was no longer to be a judge on the UK version. He returned for a third season of The X Factor in September 2013 and his last act Alex & Sierra won the season, marking Cowell's second season as the winning mentor after he won with Melanie Amaro in 2011. He signed new three-year deals with ITV for both Britain's Got Talent and The X Factor till 2013. Simon Cowell is the executive producer of America's Got Talent, which was debuted in June 2006 and the show was a huge success for NBC, drawing around 12 million viewers a week, and beating "So You Think You Can Dance" on Fox. Britain's Got Talent was debuted on ITV in June 2007 and in the year 2015 he launched La Banda, his first US show since his stint with X Factor USA. He has also appeared as a guest voice in an episode of "The Simpsons" and later his voice was heard on an episode of "Family Guy". He also appeared on an episode of Who Wants to Be a Millionaire? (the original UK version) and Saturday Night Live in 2004. He has also involved in many charity works for several years and also supports animal rights. He donated money to Manchester Dogs Home in England after it was hit by a large fire. Simon was presented the Special Recognition Award at The 14th national Television Awards, U.K., in the year 2008. Simon is a married man. In the year 2013, he started dating Lauren Silverman. Later, her husband and Cowell's friend, Andrew Silverman, filed for an at-fault divorce, citing adultery by his wife and naming Cowell as a co-respondent. At that time, they were expecting a baby and she gave birth on 14th February 2014 named Eric. Later, the couple got separated. Previously, he was dating with Carmen Electra, American Model in the year 2012. According to "The Sunday Times" Rich List of the wealthiest people in the UK, his net worth was £325 million in the year 2015 and his annual salary was estimated at $95 million. He is earning a good amount of money from his work. He is satisfied with his earning. Hope, his net worth will be £500 as of 2019. He is very hard work and committed towards his work and show due to which he is very successful in his professional life. Stay connected with us for more information about Simon. In aftermath of 2010 Haiti earthquake, he produced the charity single, Everybody Hurts. The Daily Telegraph has placed Cowell at #6 position in the list of “Hundred Most Influential Personalities in British Culture” in the past.